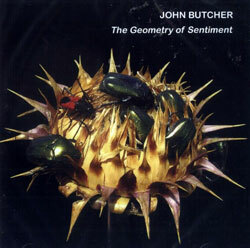 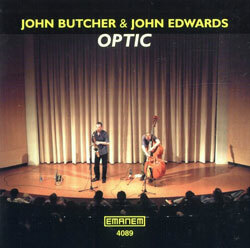 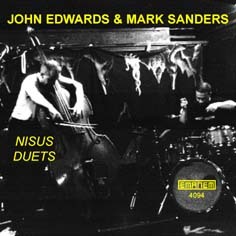 Reissue of John Stevens' 1982 SME + SMO album using musicians positioned in triangular configurations; and 2 tracks from a live trio recording of a 1978 concert in Newcastle. 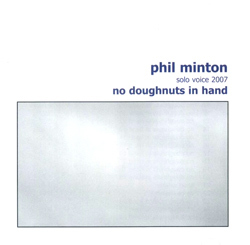 Minton's 3rd release in his doughnut reduction series, solo vocal work in Minton's unique and inimitable style that he hopes will cheer you up in these troubled times. 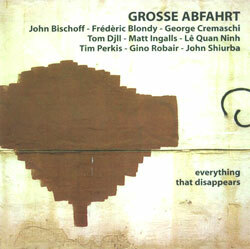 Grosse Abfahrt (Great Departure) mates Bay Area musicians with European free improvisers, here playing live @ Mills College with Frederic Blondy, Le Quan Ninh. 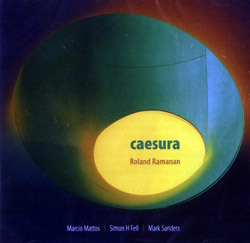 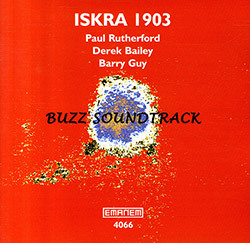 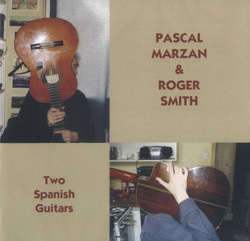 Intensely technical to beautifully pastoral dual acoustic guitars from Parisian Marzan, who has worked with Beresford, Rowe and Russell, and SME alumni Roger Smith. 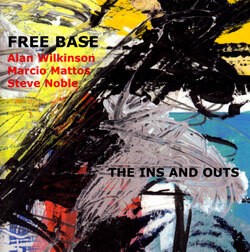 Studio improvisations on guitar & viola from NYC, and then live improvisations augmented by electronics in Geneva from two unique and impressive improvisers. 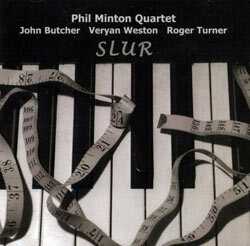 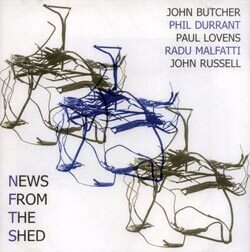 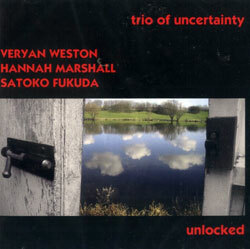 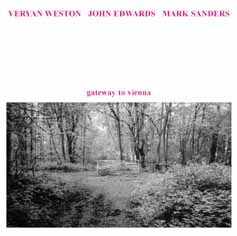 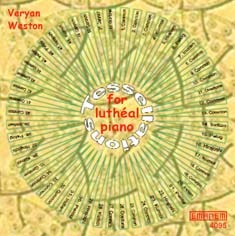 Sophisticated, certain and advanced improvisation from London's great pianist Veryan Weston with superb newcomers Marshall and Fukuda. 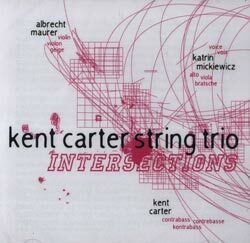 Kent Carter (double bass) leads a string trio comprised of Albert Maurer (violin) and Katrin Mickiewicz (viola) in an enchanting set of recordings made in Koln, Sers, and Bonn during 2004. 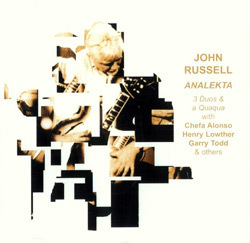 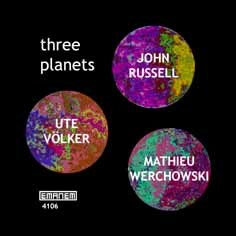 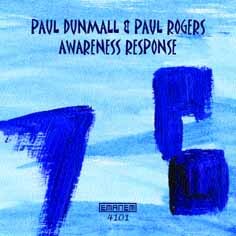 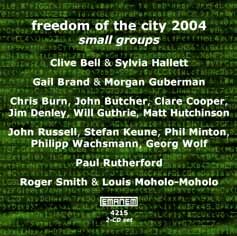 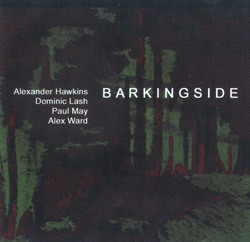 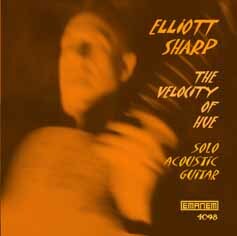 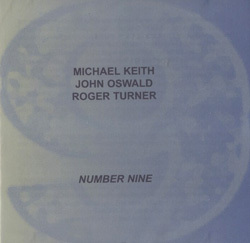 Michael Keith (acoustic guitar, voice) plays with John Oswald (alto saxophone) and Roger Turner (percussion) in seven improvised pieces recorded in studio in Toronto in 2005. 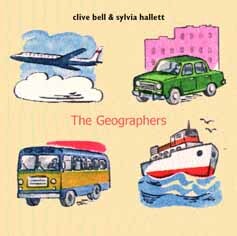 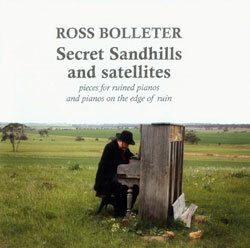 Ross Bolleter improvises on pianos that have been "abandoned to all weathers and has become a decaying box of unpredictable dongs, clicks and dedoomps" around Australia between 2001 and 2005. 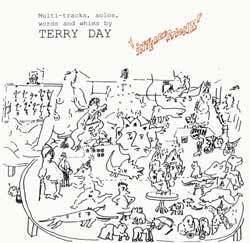 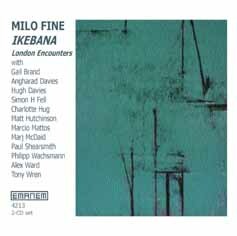 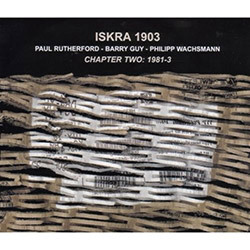 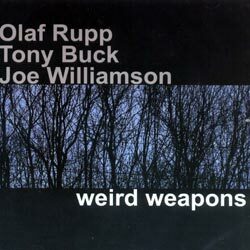 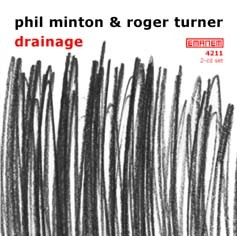 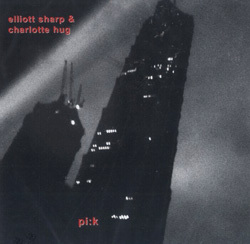 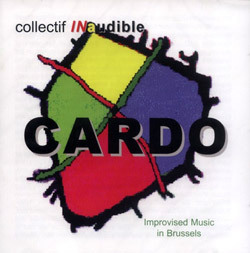 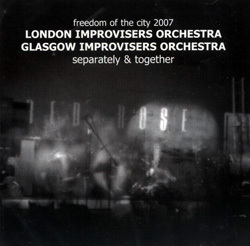 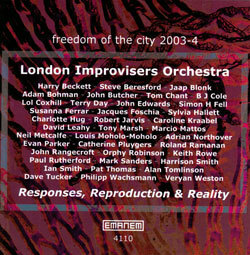 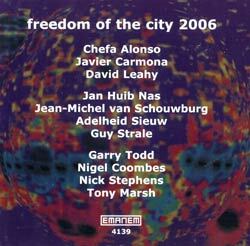 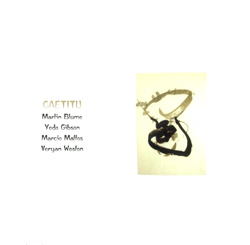 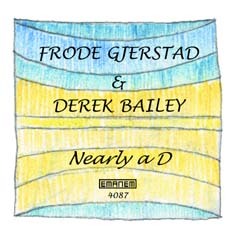 Collection of twelve duo, trio and quartet improvisations featuring various artists from the European scene that were recorded over a four years at an improvisation workshop in Brussels. 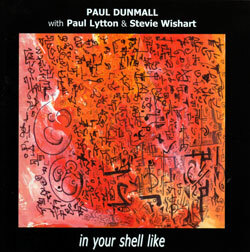 Paul Dunmall (bagpipes, sax) and Stevie Wishart (hurdy-gurdy) play as a duo to start this Brussels concert, followed by a flustering duo with Dunmall on sax and Paul Lytton on percussion, and ending with a group performance by the unlikely trio.